A daughter of a president of the United States and the fourth High Commissioner of the Phillipines were the principal figures in a romance which began and was climaxed in the Windsor Forges home of Miss Blanche Nevin of Churchtown, Lancaster County. Francis B. Sayer, incumbent High Commisioner of the Phillipines is a son of the late Robert H. Sayre of Behtlehem, PA. Miss Jessie Wilson was the daughter of the President of the United States, Woodrow Wilson. 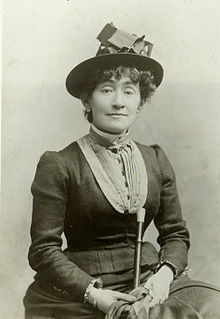 Miss Blanche Nevin, hostess of Windsor Hall was a talented woman whose artistic attainments command high respect. At the commission of the Commonwealth of Pennsylvania she finished the statue of Gen. Peter Muhlenberg, Revolutionary hero, which now graces the capitol in Washington. The interior of her home was decorated with pieces of sculpture of her own molding and there are many persons who will remember the life-size image of a lion which stood guard on the lawn of her home. 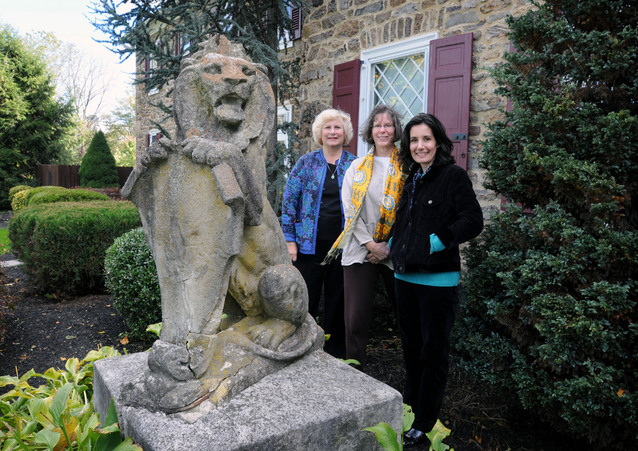 The lion was said to have been modeled upon the work of the Berks County artist, Ben Austrian, entitled “His Majesty, the King.” The mansion in which she lived was an historic spot. In earlier days the old ironmasters of the Jenkins family resided there. The surrounding area was a veritable fairyland. The three daughters of President Wilson were friends of Miss Nevin and were her guests on numerous occasions. On the occasion of one of their visits Francis B. Sayre, a nephew of Miss Nevin, was paying a visit to Windsor Hall. There he met the Wilson sisters, Jessie, Margaret, and Eleanor, and a romance born between the young man from Bethlehem and Jessie Wilson of the White House. 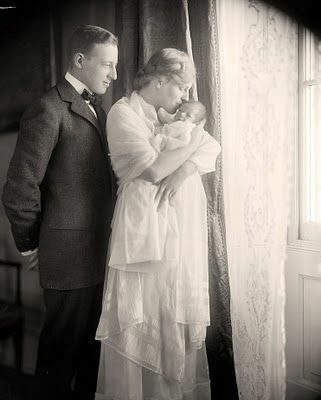 The announcement of the engagement was made in 1913. It was made from the Nevin home in Churchtown before it was announced by the White House. When Paul McNutt was relieved of his duties as Governor-General of the Philippines in order that he might assume the post of Federal Security Administrator the governor-generals position was not filled. Instead of naming someone to that post Francis G. Sayre, a son-in-law of Woodrow Wilson was assigned to the Philippines as High Commissioner with all executive duties and prerogatives. Peter Muhlenberg statue, sculpted by Blanche Nevin, at the United States Capitol Building. When Paul McNutt was relieved of his duties as Governor-General of the Philippines in order that he might assume the post of Federal Security Administrator the governor-generals position was not filled. Instead of naming someone to that post Francis G. Sayer, a son-in-law of Woodrow Wilson was assigned to the Philippines as High Commissioner with all executive duties and prerogatives.